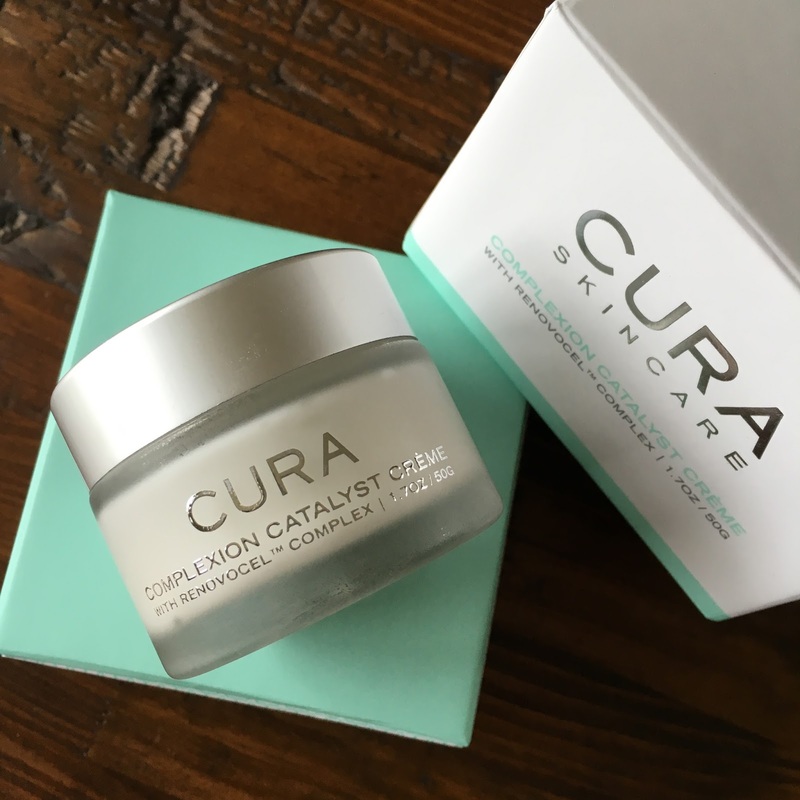 An innovative, lightweight, regenerative moisturizer that harnesses the potent power of calcium to revitalize skin's youthful appearance. 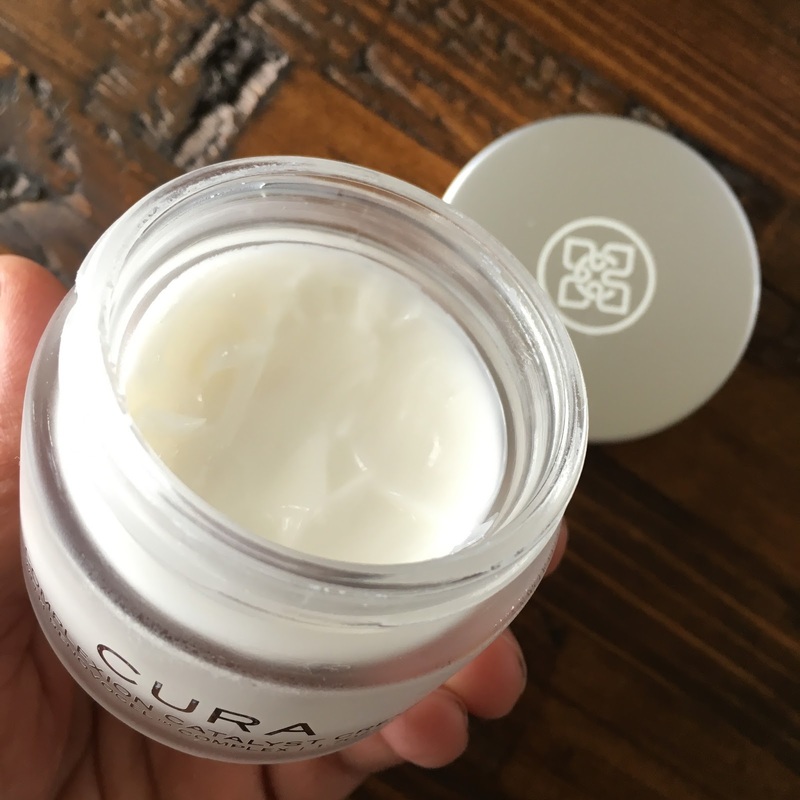 Formulated with proprietary RENOVOCEL™ Complex and all-natural active ingredients, this luxurious crème is designed to reduce the signs of aging, promote skin renewal and restore skin's natural radiance. Free From: Parabens, sulfates, phthalates, PEGs, mineral oil and gluten. A little about the ingredients. The cream contains Calcium, which is something I have never used in a cream or for local application. Also, the Camellia sinesis contains good amount of Caffeine, which is an anti-oxidant and the extract is used as Broncodilator in medicine. It would work great with blood circulation on the skin. The Hyaluronic acid and Colloidal oatmeal helps with moisture retention keeping the skin soft, smooth and plump. More about the ingredients here and here. Texture and Consistency: Light weight, not too thick nor sticky, dense cream. Scent: It smells pleasant and is mild. It is very difficult for me to pinpoint the exact scent, but whatever it is, it does not lingers on forever and is very relaxing. Application: I apply it on clean, dry face. Just a tiny amount is all that is needed. A light massage on face and neck in circular motion is my way of applying. I also use the cream as a base before applying makeup and it just works perfect. Feel and Effect on skin: The cream spreads pretty easily. It is not at all sticky or tacky. It is absorbed almost instantly and completely into the skin. The face feels super moisturized, but not greasy or shiny in appearance. This cream did not clog my pores nor made it broke me out. 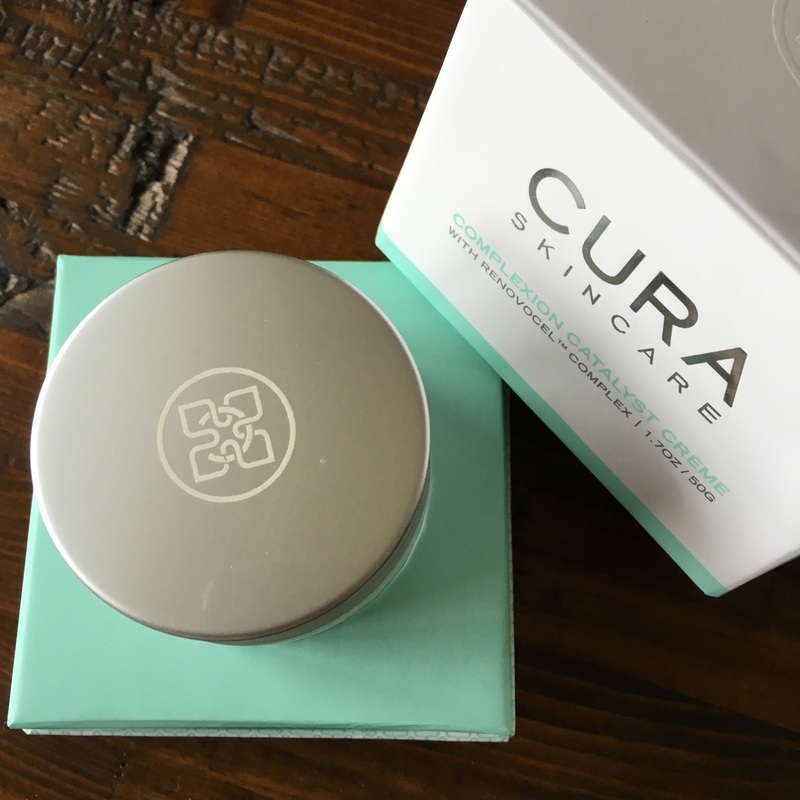 I have been using the cream consistently and it makes the skin look more healthy, plump, smooth and moisturized. the key though is consistent and religious use. Very little amount of product is needed. 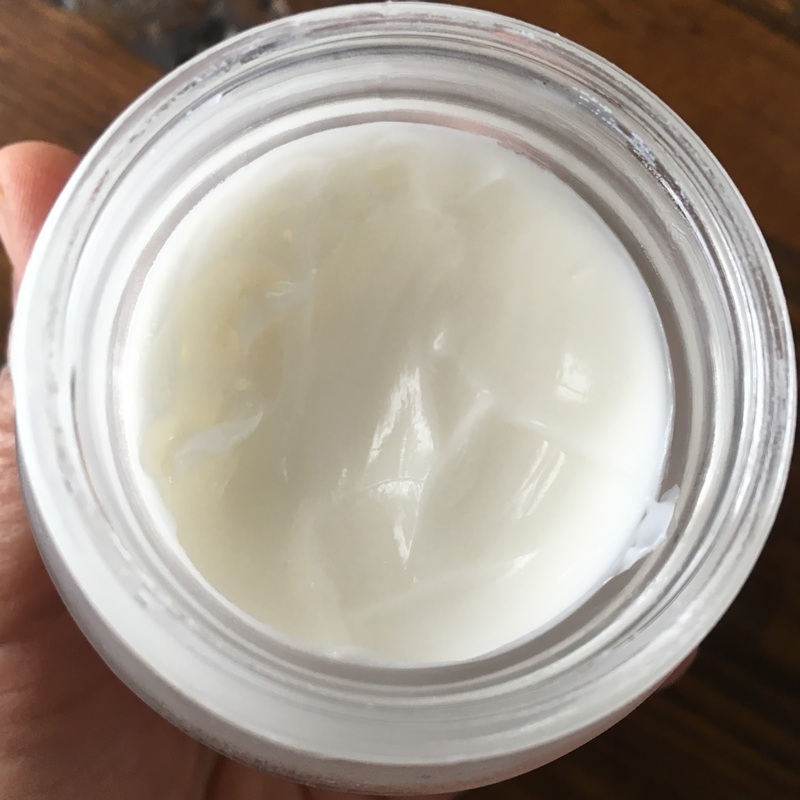 Packaging: The full size product comes in a frosted, heavy glass jar with screw top lid. Very sturdy. Verdict: Recently, I have been using a lot of products that contain enzymes, AHAs and ingredients that act on skin by removing the dead cells and evening out the skin tone. I love to get the glow back, but these kind of products mess with the skin texture. They make it rough and uneven. 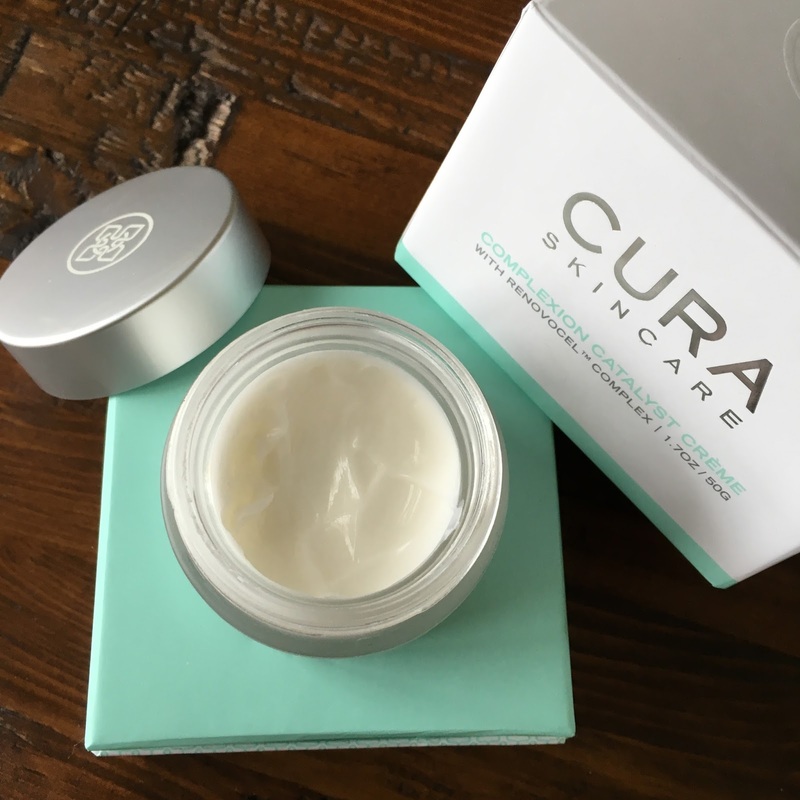 I try to balance out with a cream that is more gentle and has Hyaluronic acid. 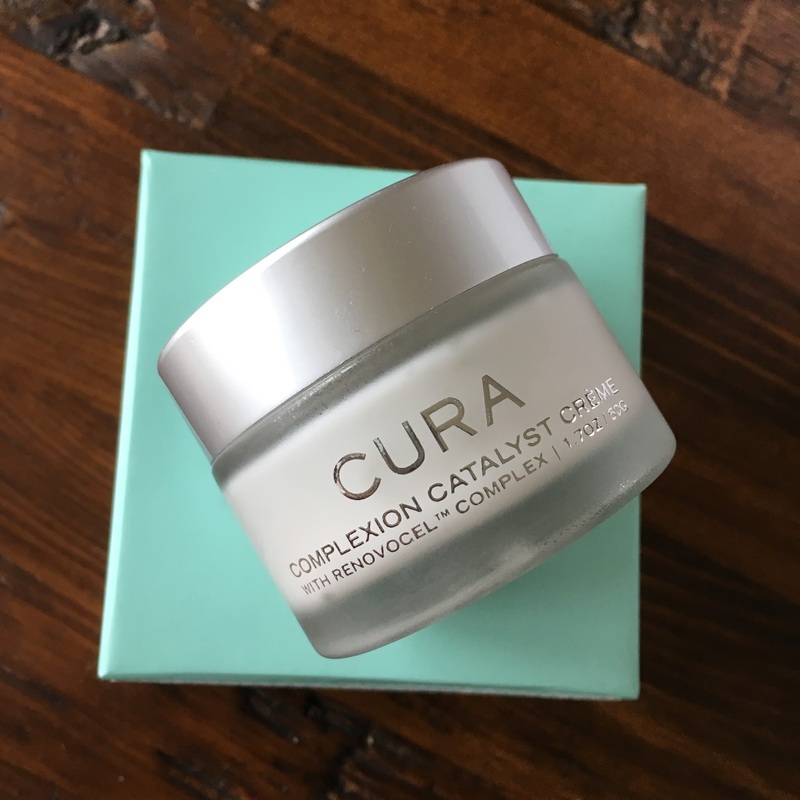 The Cura Complexion Catalyst Crème is super gentle and immensely hydrating and moisturizing. I have seen my random dry patches almost disappear. It works good under makeup as well. The foundation goes on smooth, non patchy and even. Does not makes me look greasy or shiny after couple of hours. This is a good product, but a little expensive. I would think twice before spending on full size jar just to try the product for the first time. 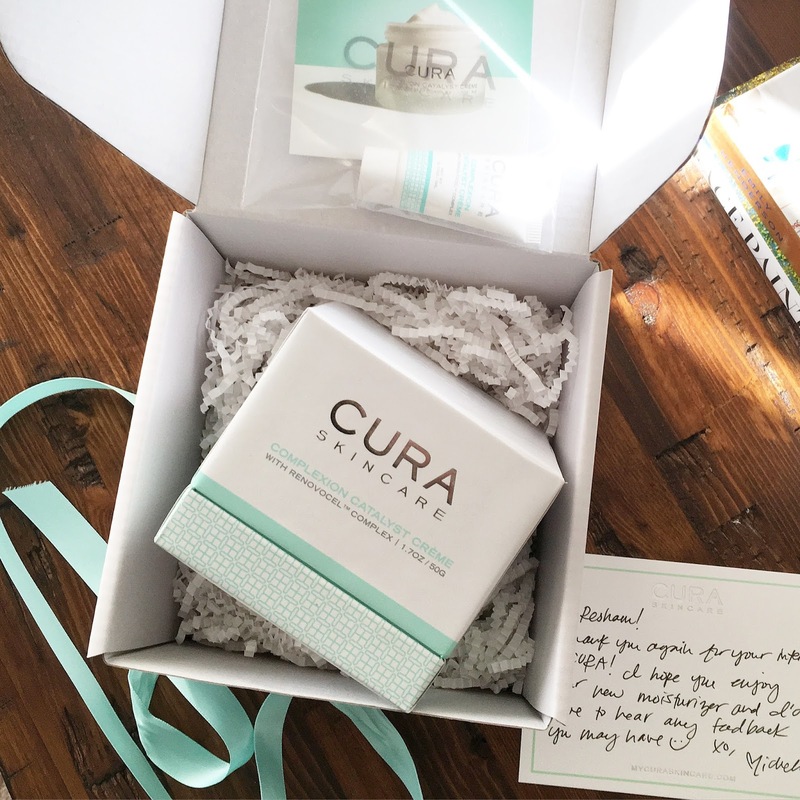 Luckily the CURA people offer trial size packs and it is a great way to see whether the product works. Once it works successfully, believe me the price of the creme would look more like an investment and not over expense. Disclaimer: The product was sent to me for free. I did not pay for it. 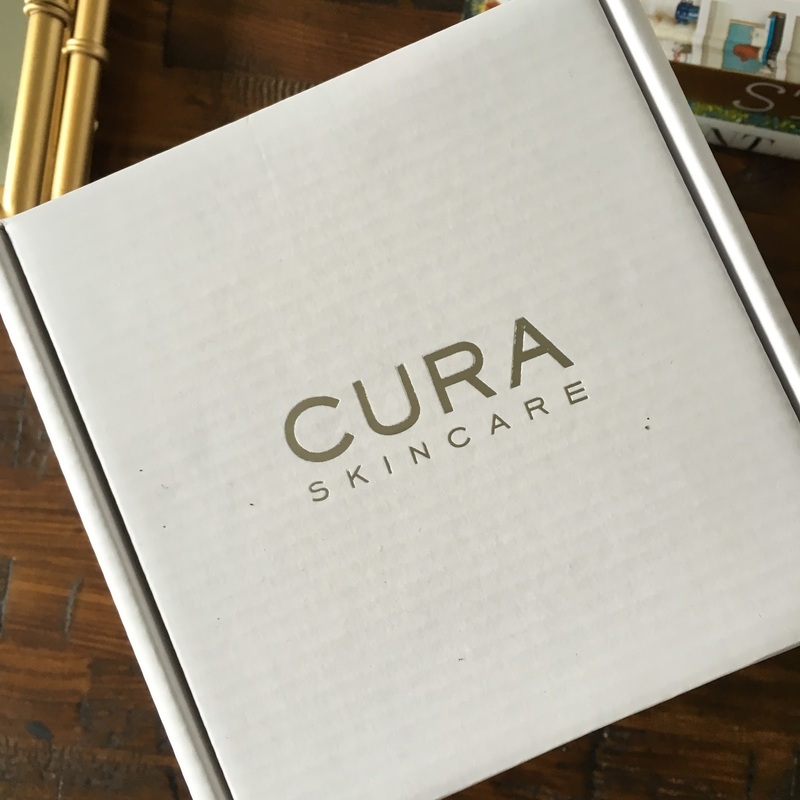 Big thanks to Cura for giving me a chance to try this product. The post is not a paid post and all the opinions are my own, based on my experience with the product.